Jonathan Dimbleby says his father’s diaries, written when he was broadcasting from the Middle East during World War II provided vivid background material for his latest book on the British victory at El Alamein. A pioneering giant of broadcasting, Jonathan’s dad Richard Dimbleby brought news of the campaign to the ears of anxious listeners back in the UK. He reported for the BBC from not only El Alamein but the Normandy beaches during the D-Day Landings and also broadcast the first shocking reports from the newly liberated Belsen death camp. Jonathan, who will talk about his book, Destiny in the Desert at the Ludlow Assembly Rooms tomorrow night (Wednesday November 28) and at the Malvern Festival Theatre on Thursday (November 29), says the timet Richard Dimbleby spent as BBC war correspondent in the Middle East yielded some valuable first-hand accounts of the battle. “He described the desert conflict very vivdly in his diaries, which I came across when I was writing a biography about him. He didn’t talk about it at all. He was from the generation that wanted to move on,” Jonathan told Andy Richardson of the Shropshire Star newspaper. Writing the book, which is published to mark the 70th anniversary of El Alamein, was no easy task. He wanted to give an accurate and insightful account of a strategic battle but also one that was accessible to the general reader. To create his “page-turner” he was only too aware that he was competing with countless studies by academics and career war historians. “It had to stand up to scholarly scrutiny. I was swimming in a pond teeming with academic sharks and I didn’t want to look silly by making mistakes,” he told Richardson. 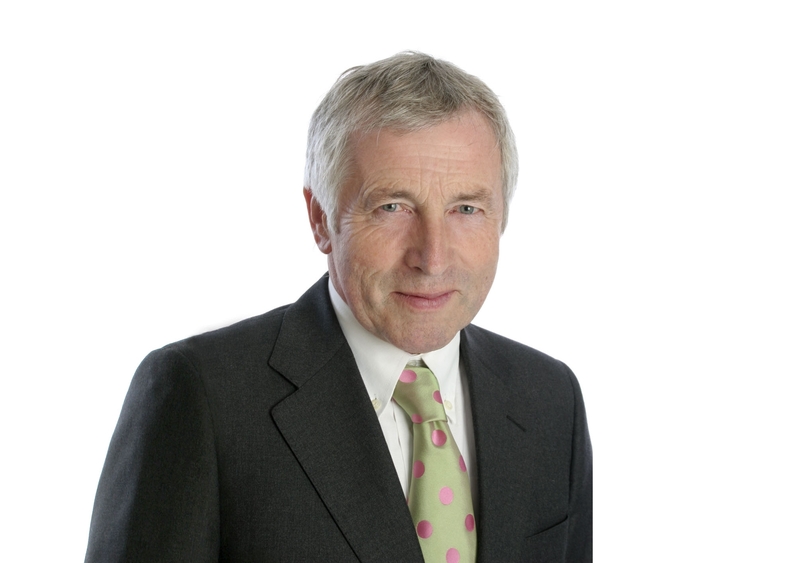 Broadcaster Jonathan Dimbleby knows a thing or two about battles. He’s just published a rather fine book – Destiny in the Desert: The Road to El Alamein – the story of the game-changing campaign in the North African desert that changed the course of World War II. However even he seems non-plussed at the lack of strategy that left former director general George Entwistle fatally wounded on the vicious battlegrounds of the BBC. Entwistle’s resignation after just 54 days in the job showed him to be horrifyingly uninformed about the background to the Newsnight broadcast that wrongly implicated a top Tory in a child abuse scandal. David Dimbleby was speaking on BBC Radio 4’s Today programme, telling fellow veteran broadcaster John Humphrys – ironically the very man who fatally mauled Entwistle during an interview on the same show on Saturday – that the BBC was “over-managed” and is in danger of being throttled by its own bureaucracy.